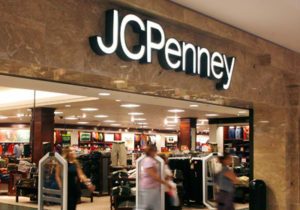 WASHINGTON — It looks like the retail store JC Penney will close 33 stores and cut about 2,000 jobs in order to remain profitable. It is the second major American retailer to announce layoffs, following the lead of Macy’s. Macy’s eliminated 2,500 jobs and they claimed that the cuts will be offset as they expand their online business arm. They said that the staffing levels will remain unchanged at about 175,000. Sears said that 1,600 jobs will be cut, which composed about 7% of its workforce. JC Penney has about 1,100 department stores and this effort will be a part of the rebranding push to regain profits. It lost 25% of its sales the past year.